In my introductory post on meditation I talked about the benefits of meditation as well as different possible practices. 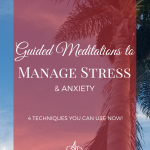 In this post I will share how to manage stress, anxiety, and other negative emotions through meditation from a simple beginning practice to a more advanced visualization technique. First, let’s be clear. If you have a serious mental health issue, meditation is not a substitute for seeing a therapist or taking medication. 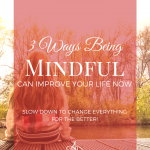 Do not decide to stop taking medication just because meditation has nearly “magical” effects. Always discuss your therapy and medication regime with your medical care provider. That said, meditation is ALWAYS a good idea. There is NO downside to ADDING this to your self-care regime. It can ONLY benefit you and I can’t recommend it enough as an act of self-care and love. 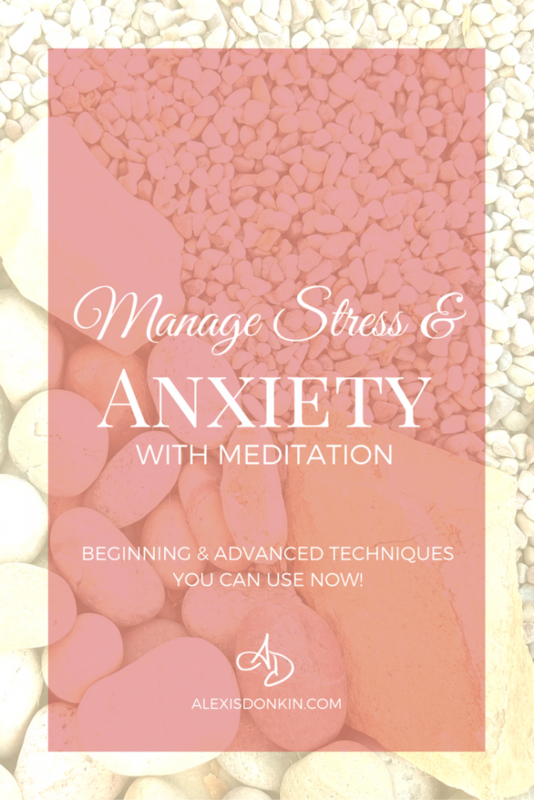 Because meditation can be intimidating for many, I want to give you an EASY way to meditate for managing stress and anxiety. You can use any active meditation to help manage stress. Walking, creating, singing, dancing – any of these things can be done with directed thought and yield a reduction in stress (several of these activities have additional stress-busting benefits as well!). As long as you are focused on the activity and solely that activity, it functions as a meditation. But what about other times? 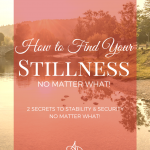 What if you’re struggling in the middle of the day and navigating a bunch of responsibilities? The following practice is good for when you need a quick pick-me-up and you don’t have a lot of time or resources. Allow your body to sink into the space – relax your muscles (especially your shoulders, neck, and face). Hold it for one count. Repeat the breathing, focusing on the sound of the breath for as long as you like! This can be done at any time, in any place. You can always find time to focus on your breath for at least one breath. Often this is enough to bring you back to yourself, and decrease feelings of stress. 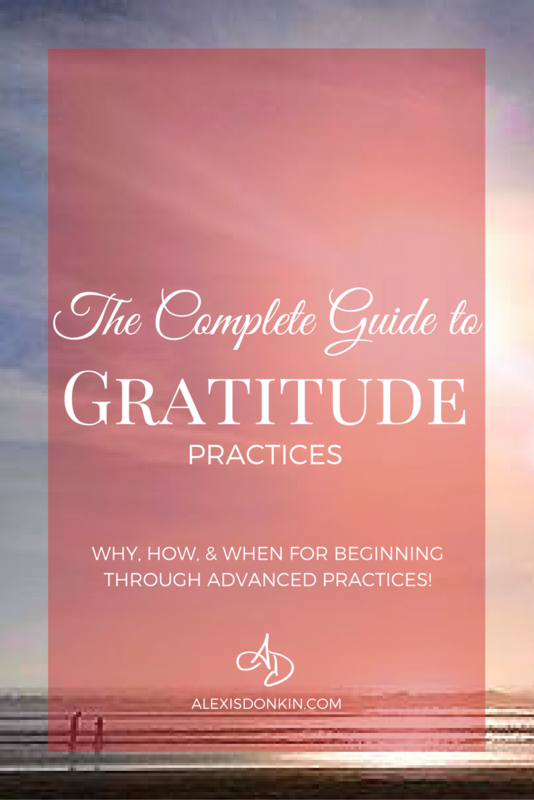 To increase your sense of wellness beyond a breath meditation, you can always add a gratitude meditation (find more about gratitude here). I have a number of techniques I use on a regular basis to manage stress but this intermediate to advanced technique is my ultimate go-to. This is because it helps me stay grounded. There are a number of ways people “ground” themselves, but this particular technique uses visualization. and gain objectivity about negative emotions/reactions. First I reach down to the earth – the spirit of the earth. For me this usually means “seeing” the dirt under my bare feet. If it is a dry place, I’ll likely see silt. If it’s wet, the earth will be dark. Whatever the earth is under me, I’ll see it and connect to it. Then I reach up to the Divine or God or the Universe (whatever you want to call the source of all that is). I “see” this as a white light above me. I “feel” the energy of these two forces connect in me along my spine (or energy centers), as if I’m a conduit between them. That is when I “see” everyone else, whoever there is. I “see” myself connecting to the web of all life, each strand connecting to me is luminous gold, pulsing with love and joy – almost singing. I rest in that feeling of joyful connection, and whatever anxiety there was, disappears. Meditation is a helpful practice to reduce stress. There are many kinds of meditation practice, and not all practices will work for all people. If you need a quick pick-me-up in the middle of your day, focusing on your breath will help. This is great for anyone, but especially for beginners. 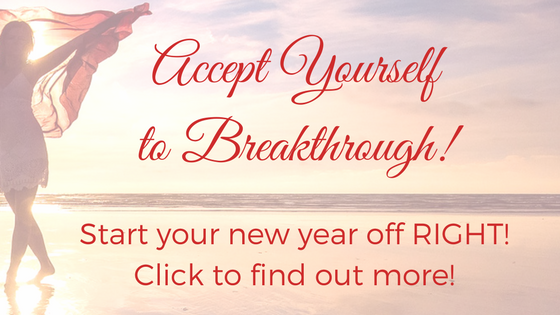 For a more advanced practitioner, a grounding technique will transform your experience like magic! 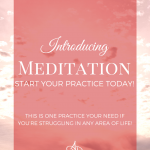 Introducing Meditation – Start your practice today!